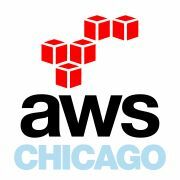 Join the Uturn gang at August’s AWS Chicago Meetup where they will be talking about AWS in the public sector. Read about how Chicago is encouraging other cities to use OpenGrid. 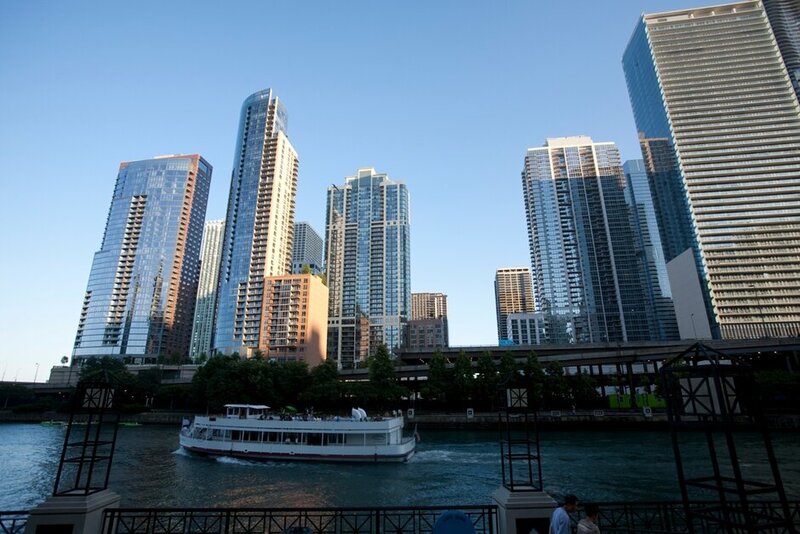 The Var Guy highlights the efforts Chicago is making to lead the smart cities revolution. Learn how Chicago’s OpenGrid project benefited from Civic User Testing coordinated by Smart Chicago Collaborative. Next City has a fantastic overview article on OpenGrid’s release.